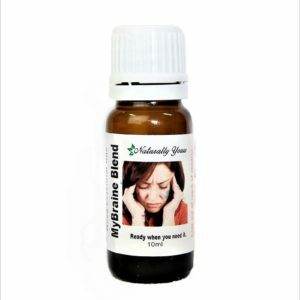 Cedarwood 100% Pure Joy Naturals Essential Oils is also called Tibetan Cedarwood. Diffuse for aromatherapy benefits, arthritis, respiratory ailments and rheumatism. (Essential Oils Natural Remedies, Althea Press). 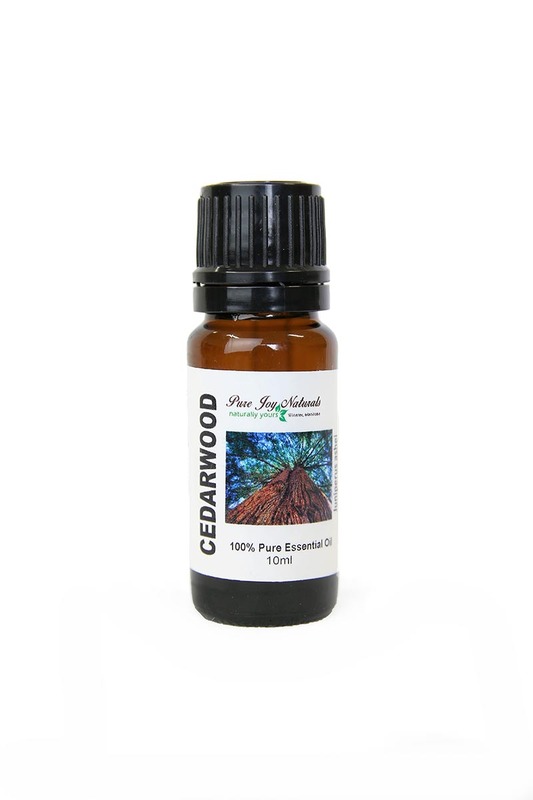 Cedarwood essential oil is one of the essential oils used in our Men’s Deodorant. 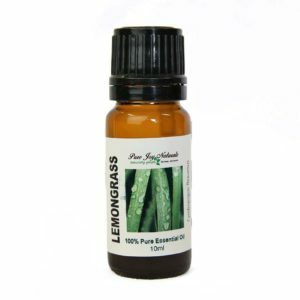 This oil has a dry woody, slightly camphoraceous and smoky scent. Description / Color / Consistency: A thin to viscous yellow to brown liquid. 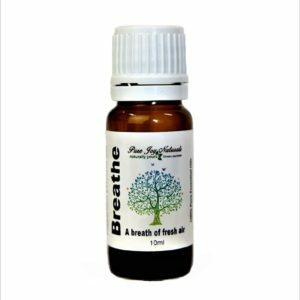 Aromatic Summary / Note / Strength of Aroma: A middle note of strong aroma, this oil has a dry woody, slightly camphoraceous and smoky scent. Product Abstract: Also called Tibetan Cedarwood, the Himalayan Cedar is a tall, evergreen tree that grows up to 50 meters or more in height. It grows extensively on the slopes of the Himalayas in northern India, Pakistan and Afghanistan. Aromatic cedar chests have always been used to store woolen articles.